Inquiries are flying in for the inaugural Oceania Laser Masters Championship which will see the fleet take over the Denarau region of Fiji’s main island from the 13th to 26th of October this year. Laser Masters Sailors get excited, the 2018 Oceania Laser Masters Championships are being held at the luxurious Sofitel Resort and Spa in Denaraua Island, Fiji. Warm water, perfect breeze, absolute paradise ! Brand new Laser charter boats will be supplied for the event, limited to 100 boats. Charter bookings are now open & will be on a first come first served basis, book early so you don’t miss out. Entries are now being taken along with special Fly and Stay deals from Fiji Airways and Sofitel. Important information for submitting applications to compete in Laser World Championships in 2018. 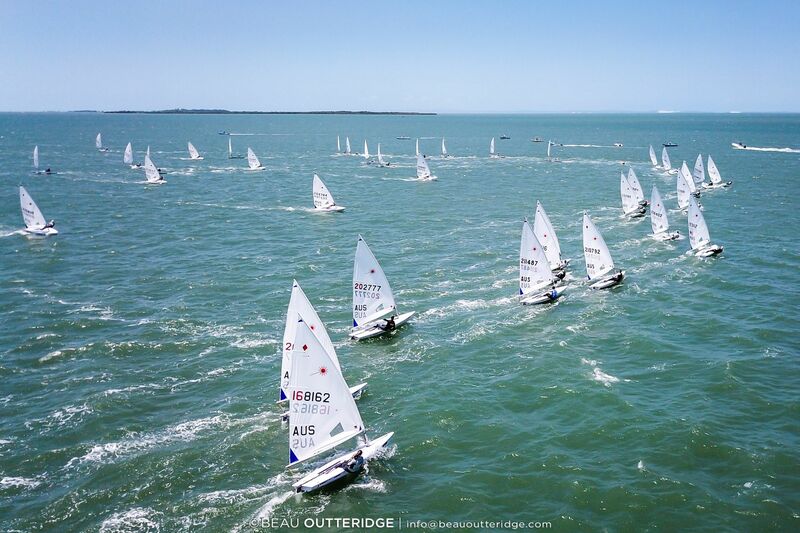 Congratulations to all the winners at this years Oceania & Australian Laser Championships. Another amazing event held at RQYS, enjoy the extended video below and check out all the results. Rule 22 was changed to allow the use of certain electronic digital compasses that are not GPS Enabled. ILCA will maintain a list of approved compasses on the ILCA website as an interpretation to the Class Rules. This rule change was approved with 81% “Yes” votes. MERRY CHRISTMAS FROM THE TEAM AT PSA. PSA will be closed from Thursday 21st December 2017 and re opening on Monday 8th January 2018. Last online orders will need to be in by Monday 18th December for dispatch before Christmas. All online /email orders will be dispatched on our return on the 8th Jan.
PSA will be at Nationals and Youths @ RQYS over the holidays, if you need anything pop in and see us. Have a safe and happy Christmas ! Laser Race Upgrade – FREE during November ! PSA are giving away a “FREE Laser Race Upgrade” with all new Laser purchases during November 2017. Buy a new Laser package during November and receive the following upgrades for FREE ! Contact PSA or your local dealer to order your boat today !